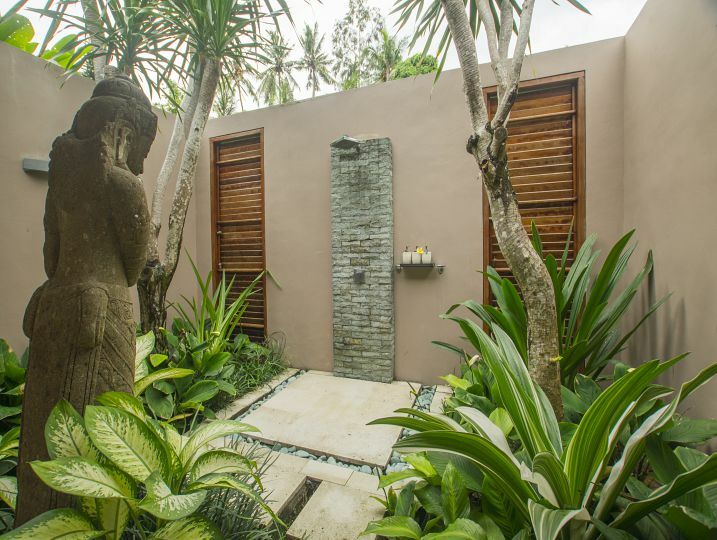 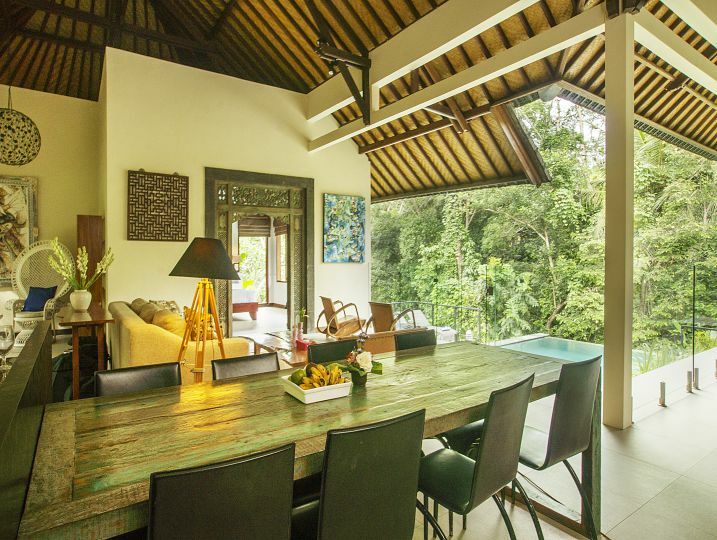 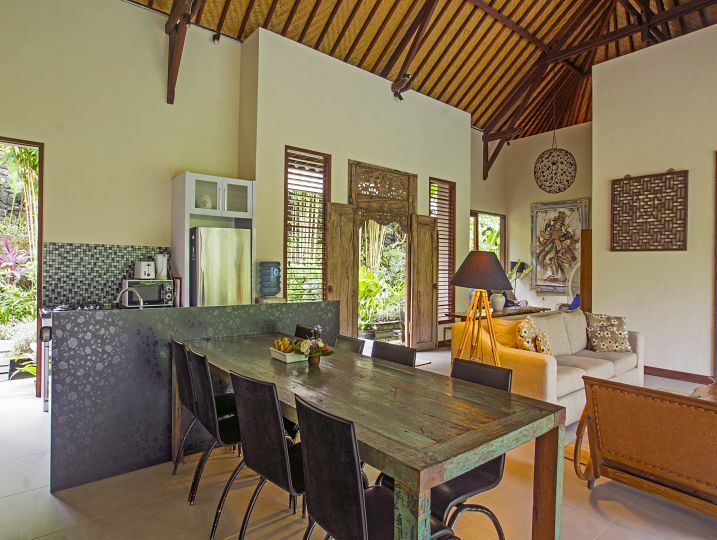 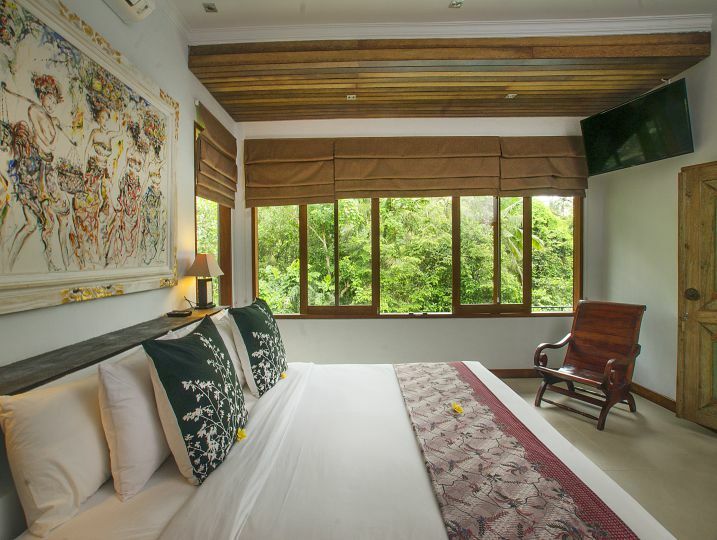 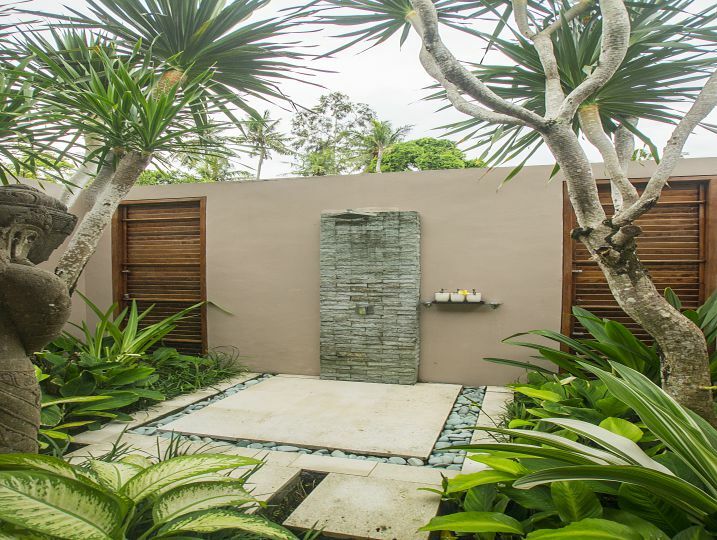 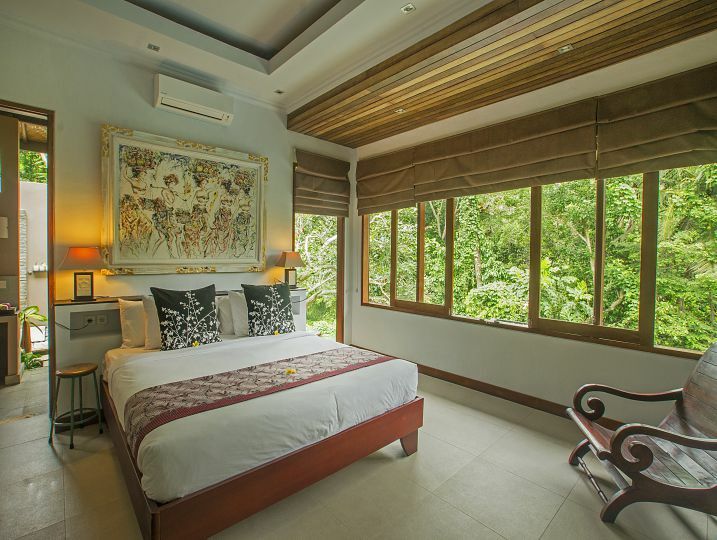 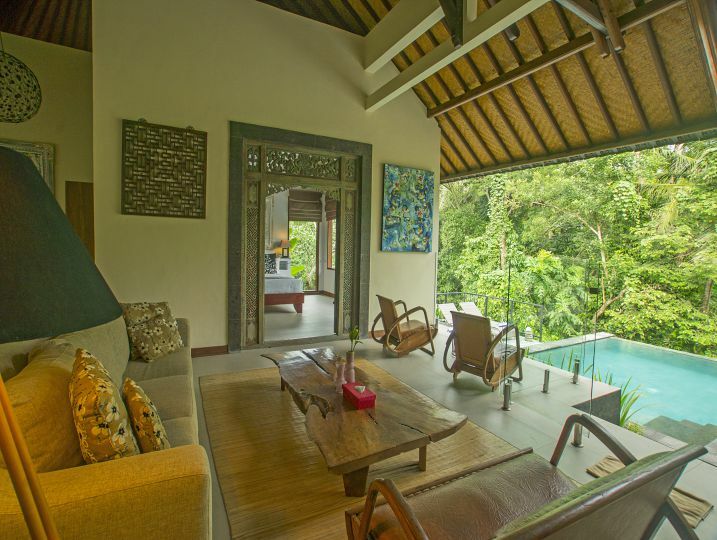 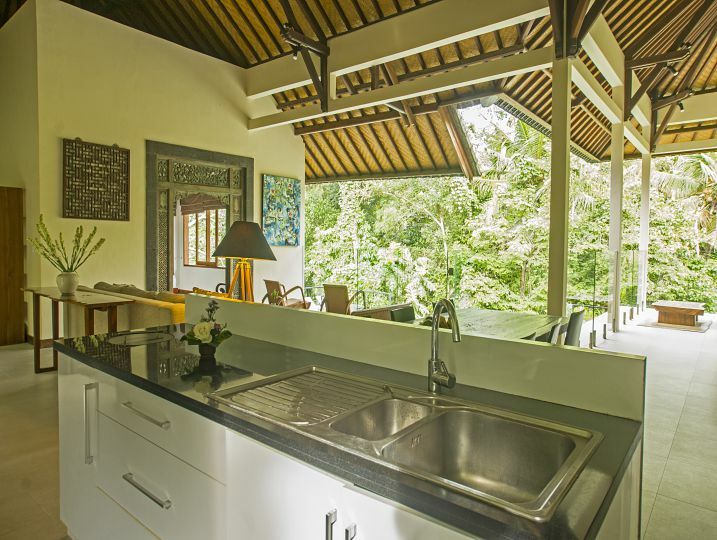 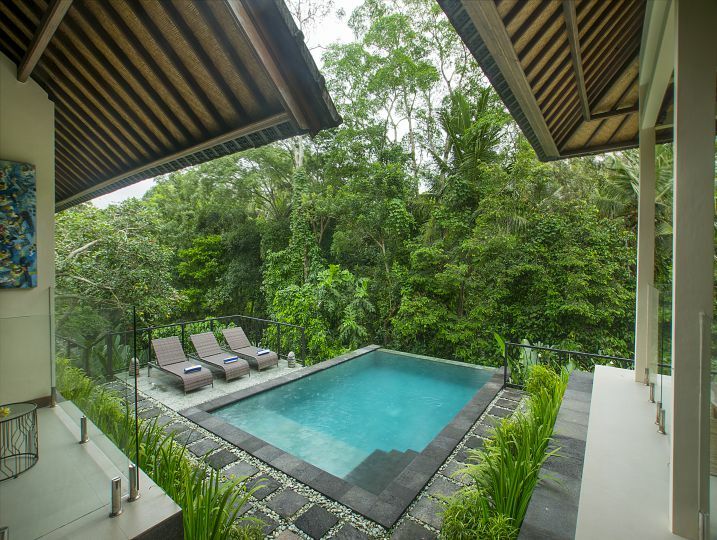 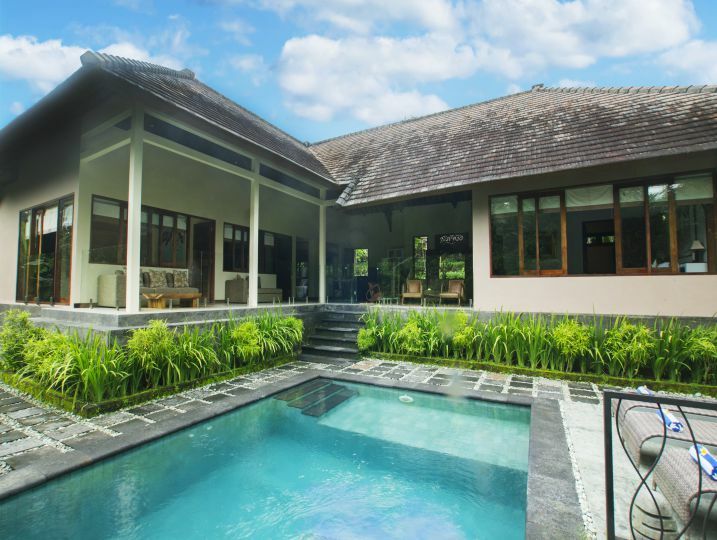 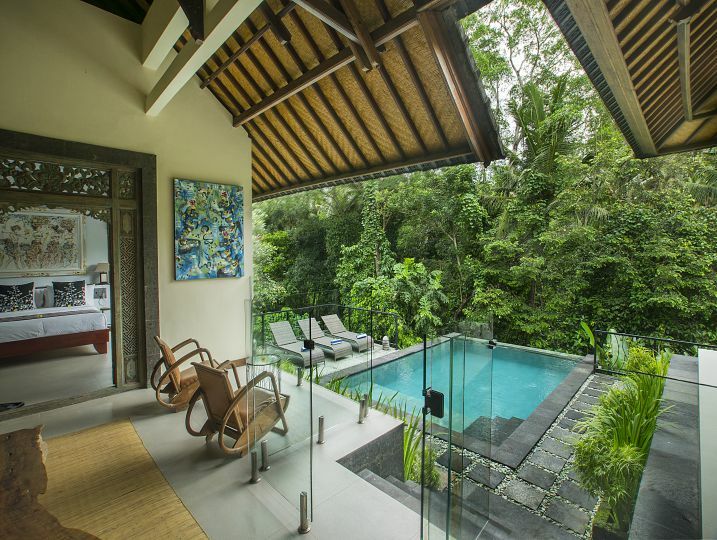 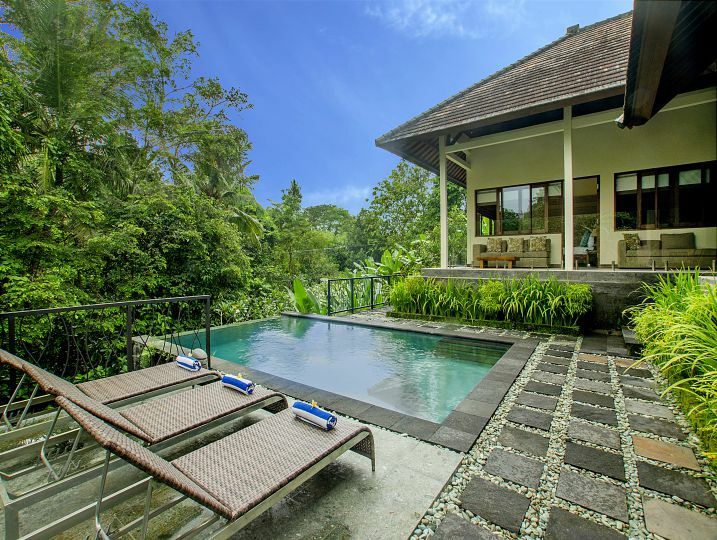 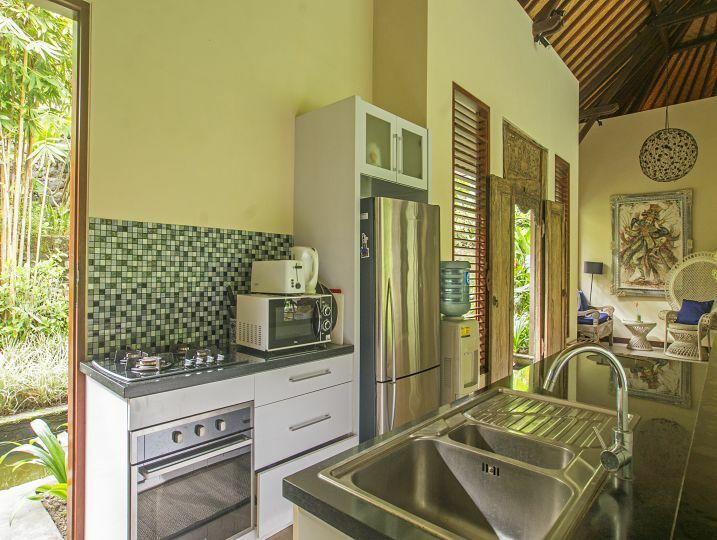 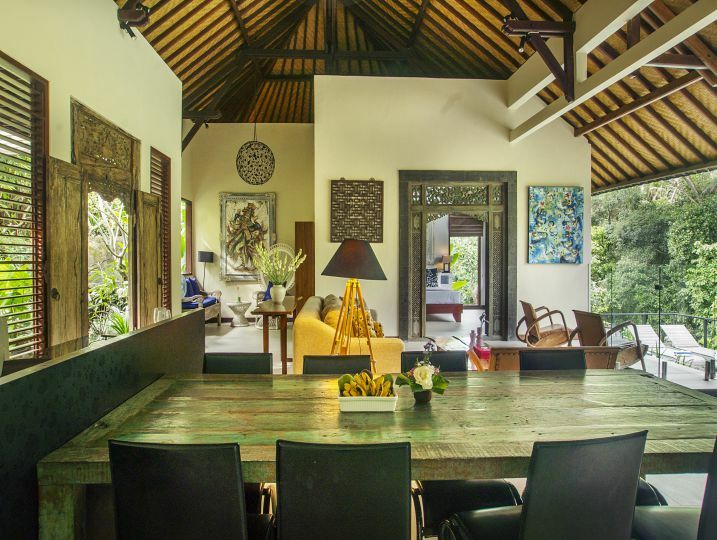 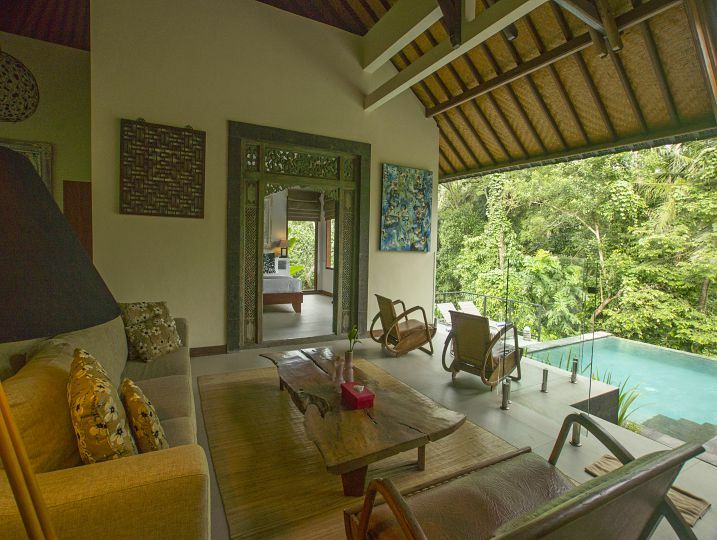 Villa Umah Wa-Ke superbly appointed 3-bedroom villa overlooks the Balinese jungle and right front of the river and is perfectly set up for families to safely enjoy a tropical holiday close to all the attractions. 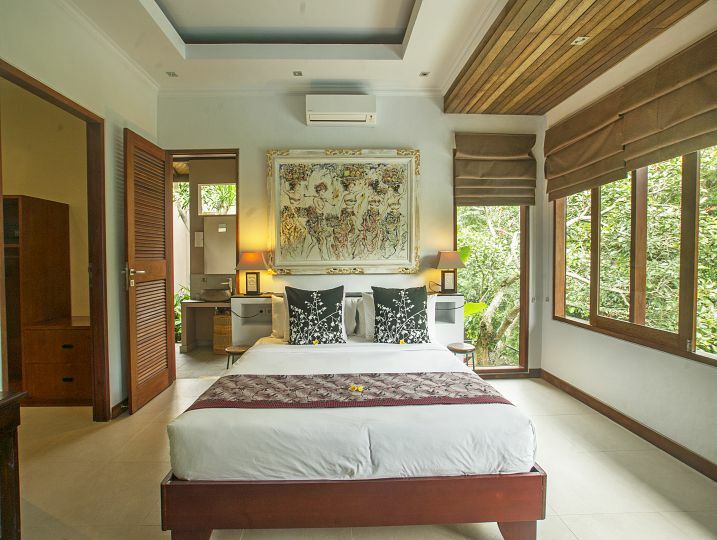 Bedroom 3 (Ensuite bathroom, Queen size bed with mosquito net, Air-conditioning, Wardrobe with safety deposit box). 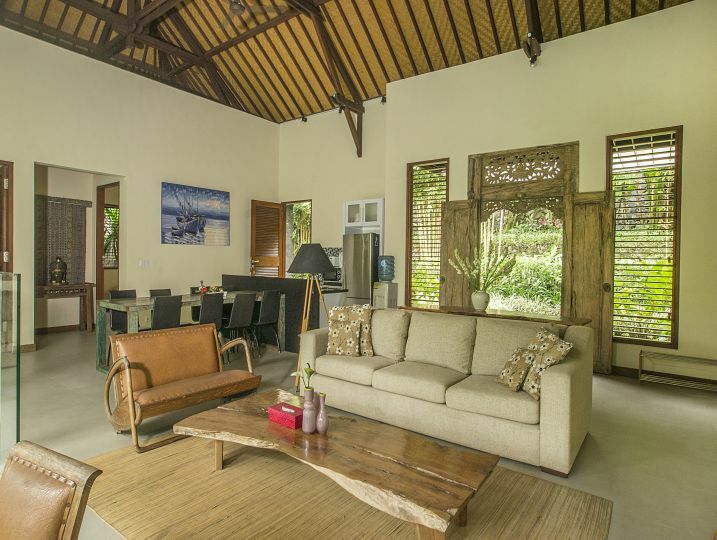 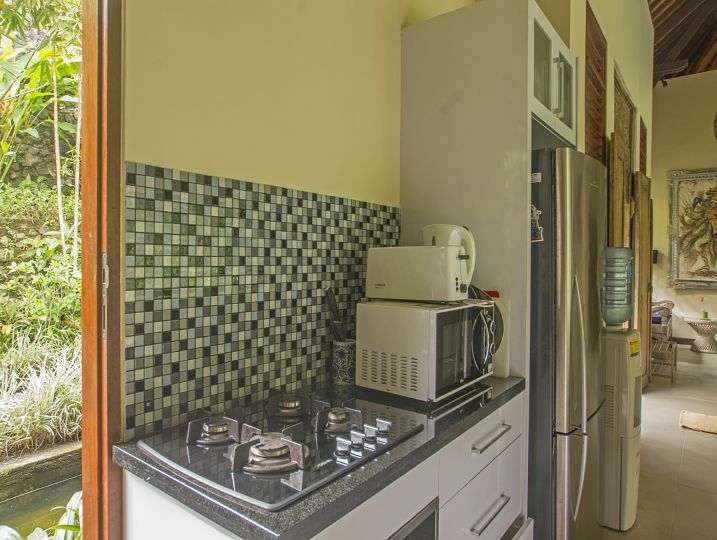 Villa Umah Wake- 3 Bedroom is available for selected dates.